Walmart, for the first time in its annual reports, acknowledges that taxpayer-funded social assistance programs are a significant factor in its revenue and profits. This makes sense, considering that Walmart caters to low-income consumers. But what’s news here is that the company now considers the level of social entitlements given to low-income working and unemployed Americans important enough to underscore it in its cautionary statement. 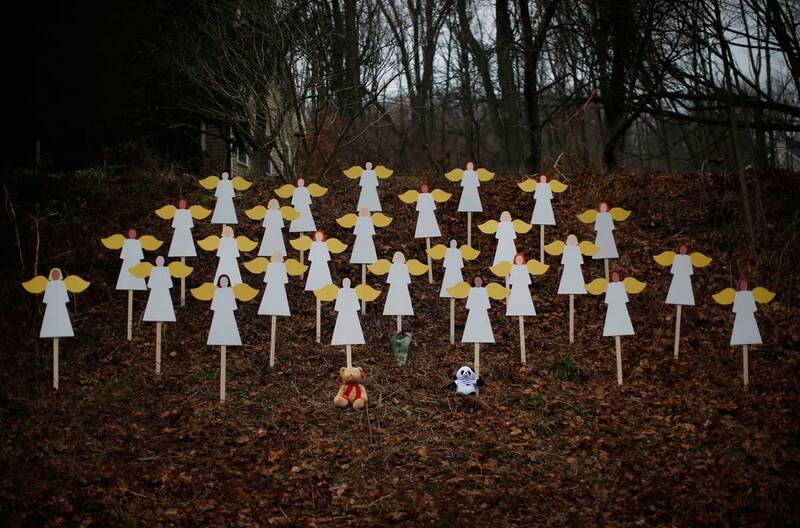 Why are there NO SANDY HOOK VICTIM’S LAWSUITS? But where is the father’s culpability in all of this? The General Electricfinancial executive, who makes over a million dollars a year helping his company evade taxes, has so far gotten a pass from the media and the public. Most of the families of the victims in the Columbine massacre two years ago today settled their lawsuits against the parents of the gunmen. Thirty of the 36 families whose relatives were either killed or injured by Dylan Klebold and Eric Harris in the April 20, 1999, school shooting agreed to participate in a settlement for a total of $1.56 million, according to Stephen Wahlberg, who led the families’ attorneys in the case. A judge will determine how the money is distributed. Six of the families whose children were killed in the shootings opted not to settle. They are still pursuing suits against the Klebolds and Harrises, lawyers said. Do you think that an attorney might advise a family to sue based on the results of Columbine litigation? To be fair, not all of these mass shootings have gained the same results as the Columbine suits, but ALL of them featured multiple lawsuits from families of the deceased. Let me share the info I have for the Virginia Tech shooting and the Aurora theater shooting as well. The Virginia Tech lawsuit exemplifies a case that provided some closure and redress for two grieving families — the parents of deceased students Erin Peterson and Julia Pryde. In the Virginia Tech tragedy, a student, Seung-Hui Cho, murdered two of his classmates in one of the Virginia Tech dormitories. Roughly 21/2 hours later, Cho broke into one of the university’s classroom buildings and gunned down an additional 30 students and professors before killing himself. Families of the deceased students brought suit, alleging that school officials knew many facts aboutthe first killing and there was sufficient time before the mass killing for the officials to warn the university community of the danger. The court agreed with the plaintiffs, finding school officials responsible. 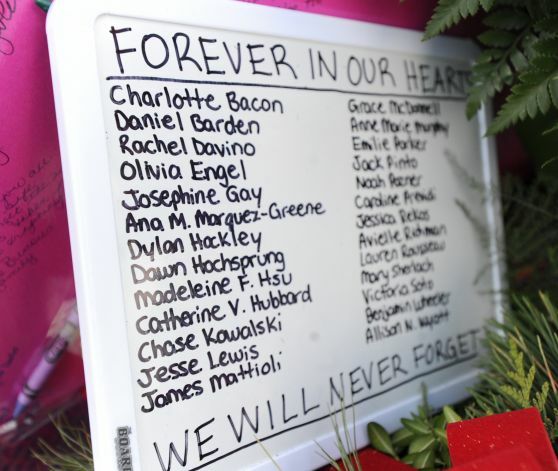 Although this finding was overturned on appeal, the Virginia Tech lawsuit exemplifies a school shooting case that delved into the facts of a tragedy, answered some important questions for the grieving families and provided some closure. After the shooting tragedy last July 20 in Aurora, Colorado, during a midnight showing of The Dark Knight Rises, families of those hurt or killed looked for someone to blame. James Holmes is being charged with the criminal act of murders and attempted murder, but that wasn’t enough for several victims. Ten separate lawsuits were filed against Cinemark, the owner of the theater where the shooting took place, which responded by saying that it couldn’t have foreseen a shocking criminal act. On Wednesday, U.S. District Court judge Richard Brooke Jackson considered whether the lawsuits should proceed. In a personal note within his opinion, Jackson writes, “I suspect that many people, despite overwhelming sympathy and grief for the victims of the Aurora theater shootings, might upon hearing about these lawsuits have had reactions like, ‘how could a theater be expected to prevent something like this?’ I confess that I am one of those people.” But the judge quickly adds that the lawsuits “present difficult questions of interpretation and application of law,” and calling it a “close call,” he has decided that Cinemark should continue to face questions about its responsibility for the mass shooting last year.